Mian International is the only authorized Agent in Japan for Umrah. We are also first registered Travel Agent for Hajj in Royal Embassy of Saudi Arabia in Tokyo, and we are authorized by the Ministry of Hajj Saudi Arabia. 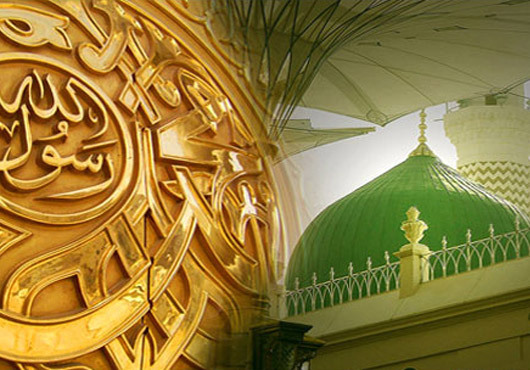 Mian International is dedicated to providing the best Hajj packages and Umrah packages for 2018 and beyond. We aim to satisfy all your needs and requirements to make your Hajj and Umrah tours the most memorable in the best possible way, doing all the planning work for you. Mian International is a full service travel company that has an outstanding reputation for customer service, and is dedicated to offering all our customers a personal and valuable evaluation. Our motivated, highly experienced and skilled staffs are completely committed to providing a reliable and efficient service and the successful completion of every trip we help you plan. We are members of ASTA and ANTA travel associations, and we pride ourselves on offering leading Hajj packages and Umrah packages with Japan departures. 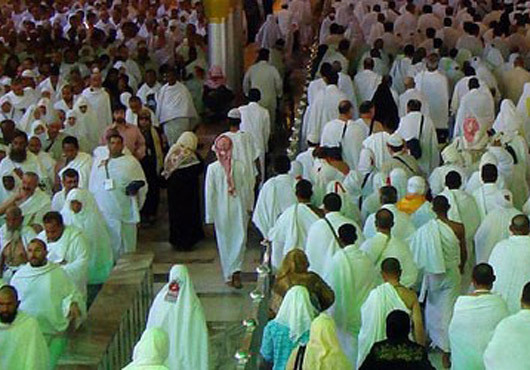 Our high level of experience in the field means that we will be able to offer the very best tailored Umrah packages, Hajj packages. We are pleased to offer a number of departure options for our Hajj & Umrah Packages and tours on a number of dates from a number of different locations in Japan. 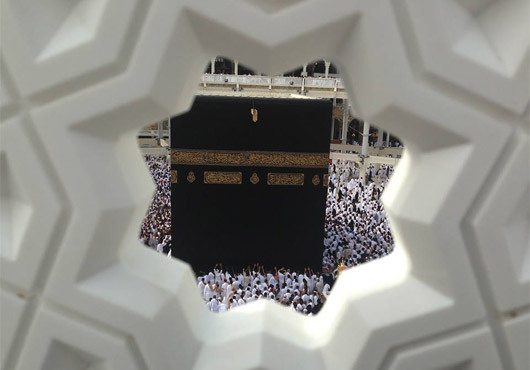 We know that you want your trip to be hassle free and highly memorable, so we tailor all of our Hajj and Umrah packages and tour to take into account all your personal needs, from flight options to the very highest standard accommodation. Our personalized service means that you can get the most out of our Hajj and Umrah tours, and that we can provide the best type of package for you.